Coffee Hour - 10:00 a.m.
​We are located in downtown Sheboygan, Wisconsin. Please contact us if you need more information. 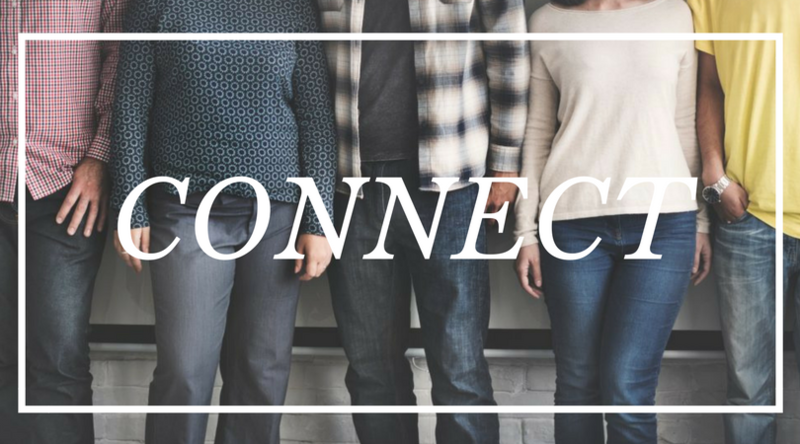 Everyone is welcome at St. Luke and eligible to participate in all aspects of ministry regardless of sexual orientation, gender identity, race, national origin, gender, age, physical or mental ability. 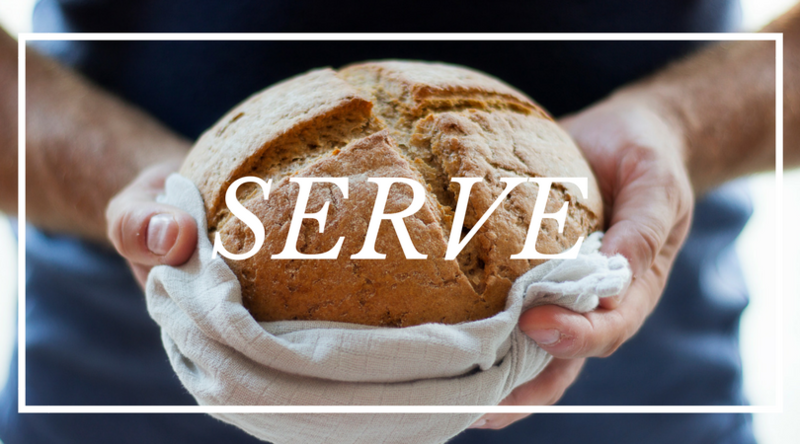 Maundy Thursday, April 18, we will have soup and bread at 6:00 pm followed by a service at 7:00 pm. Easter Sunday service is at our regular worship time, 9:00 am, April 21 in the church sanctuary. We are a congregation that believes in the power of prayer. If you have a prayer concern or joy that you would like Pastor Cindy to include in her personal prayers or the prayers with the congregation, click here. Pastor Cindy will check with you before sharing your prayer request with anyone else in the congregation. by loving God, loving others and serving the community. Loss Support, Circuit NE 12, and more. prison ministry, ASP, Love INC., Christ Meal and missions work.